On December 18, 2017, at 16:37:07 UT, a bright fireball lit up the southern regions of Norway. 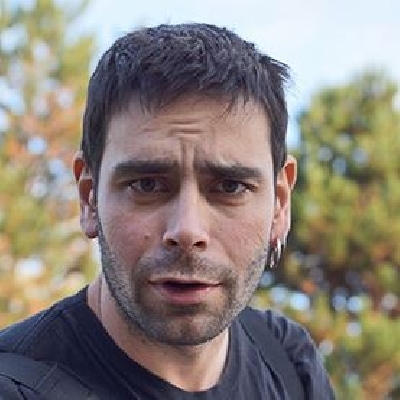 The event was registered by cameras of the Norwegian Meteor Network on a quite cloudy sky. 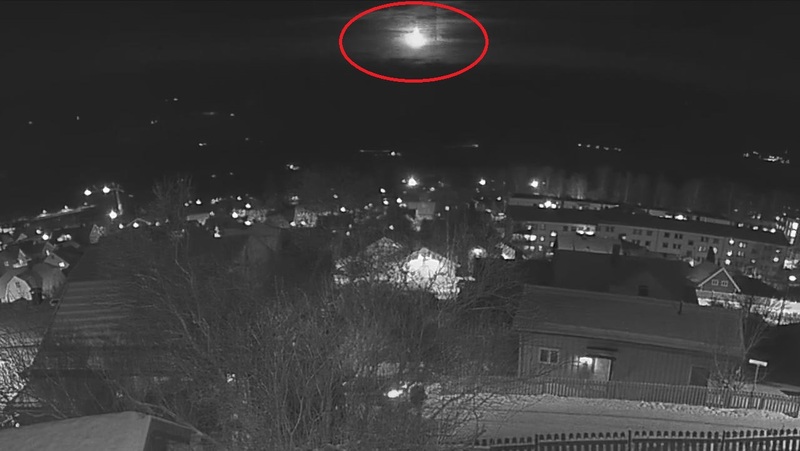 A better video of the event was recorded by Tore Myhren from Lillehammer, and shows the fireball through some clouds near the horizon. 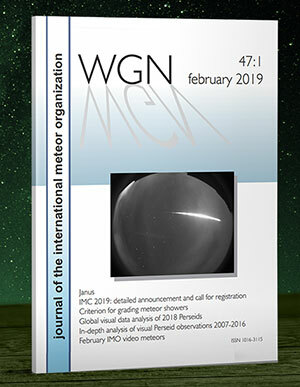 People who witnessed this event are highly encouraged to report it on the IMO Online Fireball Report Form (a version is available in Norwegian). Thanks in advance!